Once injected, the gel in the filler supports and shapes the tissues of the lips and typically the effects last around 6 months. A consultation will be carried out prior to any treatment. This will allow our practitioner to discuss with you what look you want to achieve, take a medical history and discuss how the procedure is carried out and what the possible side effects are. Each client will have different experiences of pain levels. 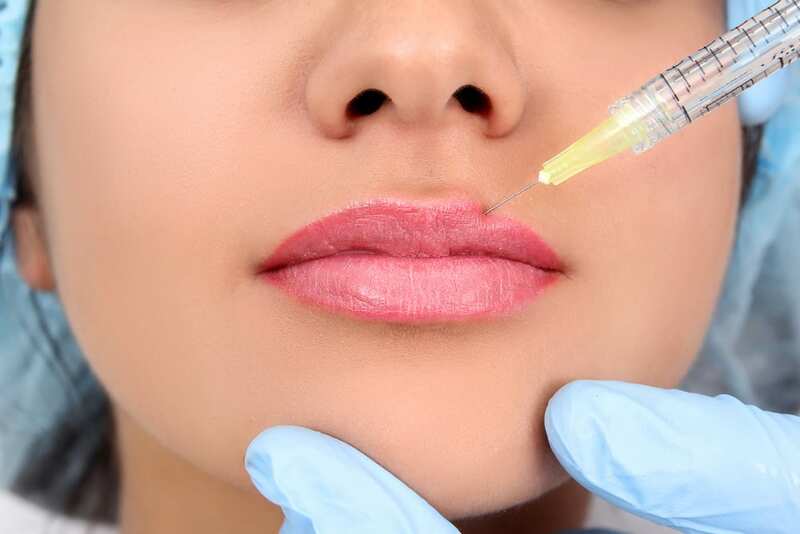 Lip Fillers are not painful but can be uncomfortable while the infection is taking place. Our practitioner will use numbing cream prior to the procedure which very much limits any pain and helps make the procedure more comfortable. The procedure itself takes around 20-30 minutes. We would then allow 20 -30 minutes for a consultation prior to treatment on top of this. Why Medifine Aesthetics for Lip Filler? full membership RCN (royal collage of nursing) & BACN (british association of cosmetic nurses). The overall aim of our business is to provide a high quality cosmetic service and ensure all medical procedures are carried out to the highest standard. We recognise the importance of continual professional development and updating our knowledge and skills is paramount.